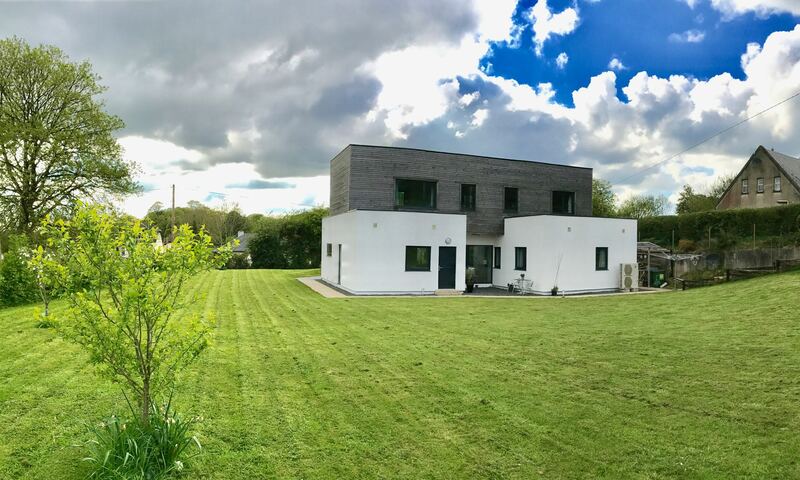 The sun was shining early last week and I couldn’t resist setting up the Time Lapse Camera which we used during the building of the house. Setup to run over a full day you see the shadows passing across the living room and hallway. 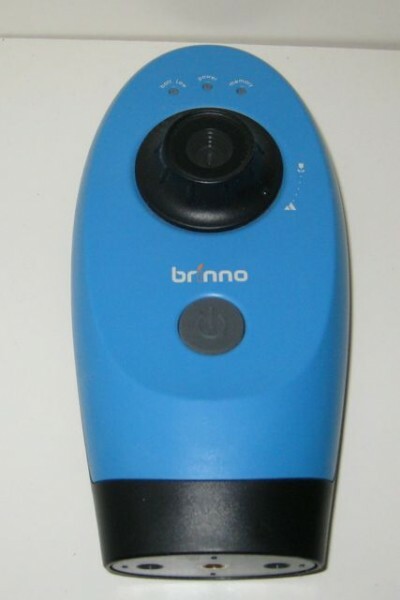 With no more major build projects on the cards I’m going to sell the Brinno Time Lapse Camera .. anyone interested you can see it on Adverts.ie – http://www.adverts.ie/5048466.